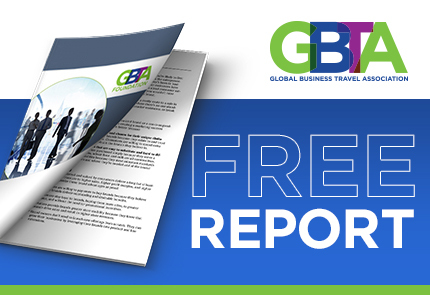 For the second year, the Global Business Travel Association (GBTA) and Carlson Wagonlit Travel (CWT) have produced the 2016 Global Travel Price Outlook. This report is designed to assist travel buyers as they budget for and negotiate their 2016 travel programs, helping companies realize the greatest value for their travel spend. Research was conducted with assistance from Rockport Analytics, a leader in global market research and insight, and additional analysis and context was provided by experts from CWT Solutions Group, CWT’s dedicated consulting division.